BW LPG Limited (BW LPG) today announces that it has established a Product Services division to support its core shipping business. The Product Services division is part of BW LPG’s ambition to propose a low-risk and fully-integrated product delivery service to customers. The Company will purchase LPG and offer it delivered on the basis of cost, insurance and freight, directly to the end user. Through this new division, BW LPG aims to maximise utilisation of its vessels by providing full LPG delivery service, including product, while remaining focused primarily on shipping services. Says Martin Ackermann, BW LPG CEO, “The new product services division reflects BW LPG’s ambitions to provide existing and new customers with reliable, integrated LPG delivery services. 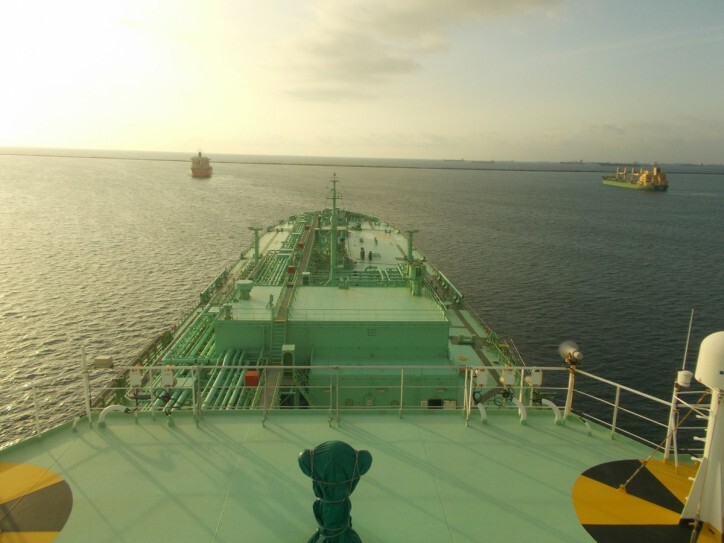 Whilst LPG shipping remains our core business, we aim to diversify our business offerings, innovate to capture market opportunities, and maximize value for both customers and shareholders”.